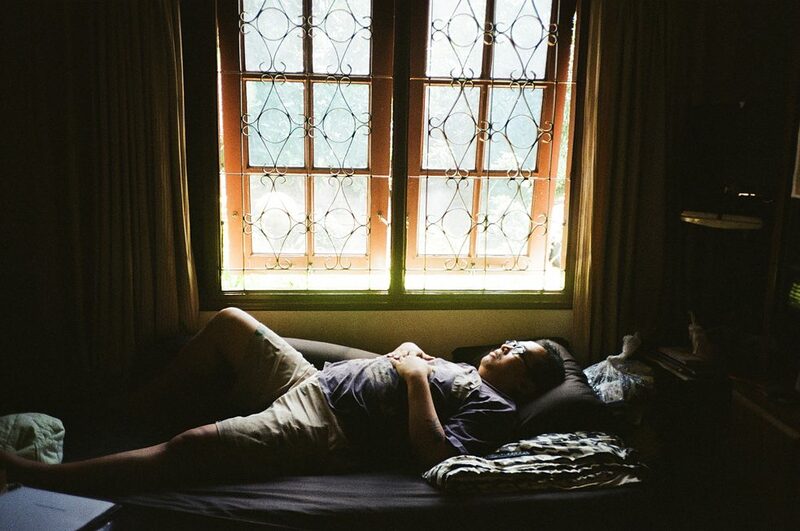 In 2016, Human Rights Watch (HRW) published a 74-page report Living in Hell: Abuses against People with Psychosocial Disabilities in Indonesia, on how people with mental illnesses in Indonesia are treated. The report found that people with mental health conditions often end up chained or locked up without their consent because of stigma and the absence of adequate community-based support services or mental health care. This project is to try to remove the stigma of mental illness and to move away from how it is commonly portrayed in the media. A Stream Under The Table is about a sense of coming back to oneself, and to understand the complicated mental state of people who have been diagnosed as schizophrenic, bipolar, depressed or suffering from borderline personality disorder. © Dwi Asrul Fajar Dwi Asrul Fajar is currently living in Jakarta. He uses photography as a medium to explore the psychological unknown, as well as his own reality and environment. He experiments with photography as a physical document, analyzing its visual layers and narratives. He is a part of White Light Collective, an international collective of 7 photographers from 7 different countries with a shared interest to connect and collaborate. 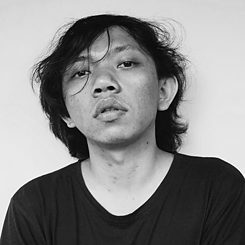 His works have been published and exhibited in Indonesia and abroad.